Shawn represents clients in premises liability, professional liability, product liability, trucking liability, construction and labor law. 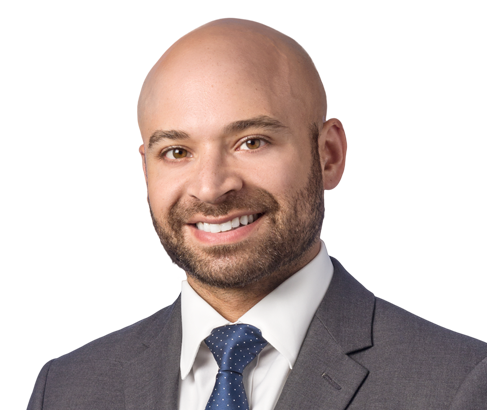 Prior to joining Weber Gallagher, Shawn was an associate at a well-regarded civil litigation defense firm specializing in insurance coverage, medical malpractice and general liability matters. He has successfully defended clients and businesses in various personal injury cases involving premises and municipal liability, supervision, sports and recreational torts, property damage and intentional torts. While in law school, Shawn provided pro bono services to low-income New Yorkers and was honored as a Pro Bono Scholar.